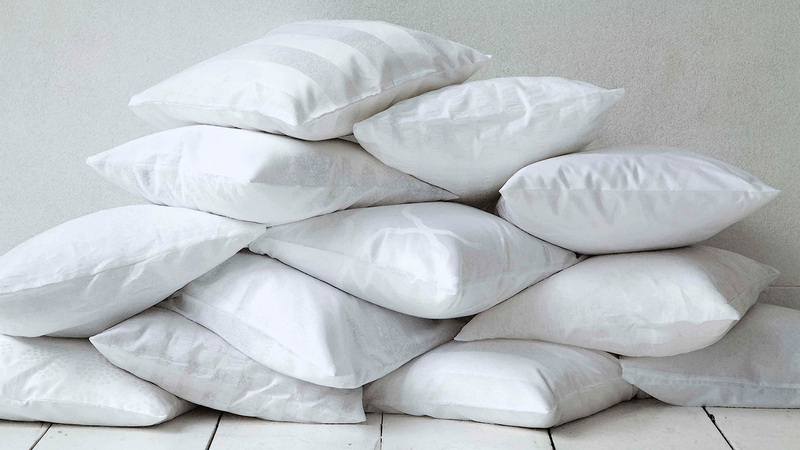 Finding a location for your event that has quality sleeping accommodations is a must. Look no further. We have 12 contemporary residence halls that have been built or renovated in the last 10 years that will erase that notion of stuffy, outdated dorms. The residence halls come in traditional, suite-style, and apartment-style with room configurations ranging from singles to quads. With a total capacity of over 5,800, even large groups are no problem. Most of all, you’ll immediately notice the condition and cleanliness of our buildings. We take pride in maintaining our buildings like you take pride in a well-planned event. 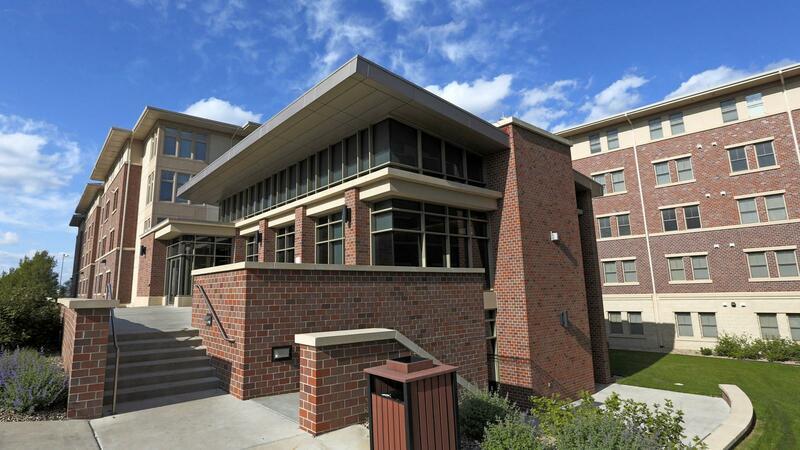 The name traditional residence hall refers to the floor plan, not what you can expect. On each floor you’ll find double or triple bedrooms with centrally located, community bathrooms offering private shower and toilet areas that are cleaned daily by our staff. The buildings are fully air-conditioned, include laundry facilities, and offer a variety of small lounges for watching TV or just having a little quite time. Traditional halls are a perfect fit for youth events, but are open to guests of any age. We have capacity for over 3,600 in 7 traditional residence halls on both City and East Campus. Click the buttons below to learn more about each building, including pricing. If increased space and amenities are what you’re looking for, our suite- and apartment-style residence halls will exceed your expectations. Each building offers a variety of small lounges, laundry facilities, and game rooms. 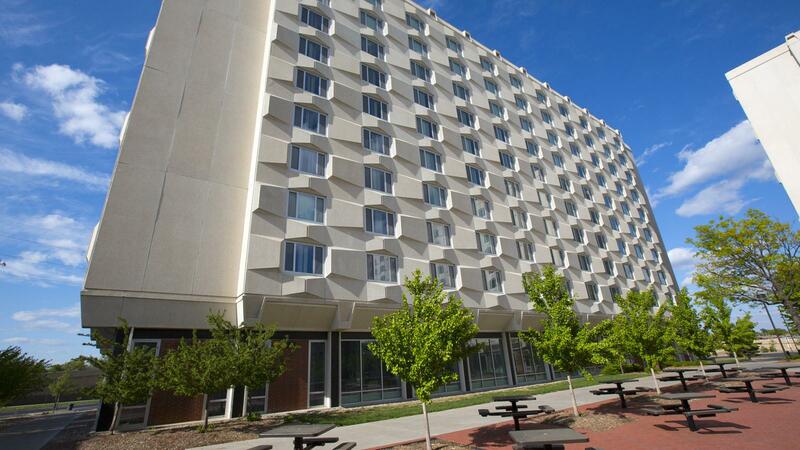 Our 4 suite-style residence halls have a combined capacity of over 1,700 guests. Each suite holds 2 to 4 guests and features a private living space with en-suite bathroom. The Village and Massengale, our apartment-style residence halls, add a full kitchen to each unit and has a combined capacity of over 630 guests. Whether they stay one night or all summer, we bet your attendees won’t want to leave. Click the buttons below to learn more about each building, including pricing.